Ciudad del Libertador General Don José de San Martín, more commonly known as San Martín is the head city of the General San Martín Partido in the Gran Buenos Aires metropolitan area. 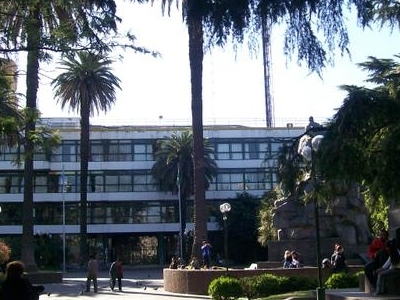 The city is bordered to the north-east by the Buenos Aires autonomous city. The area is heavily urbanised and is home to numerous food processing industries, as well as to a large Peugeot-Citroën auto factory. The town is home to Chacarita Juniors football club, champions of Argentina in Metropolitano 1969. 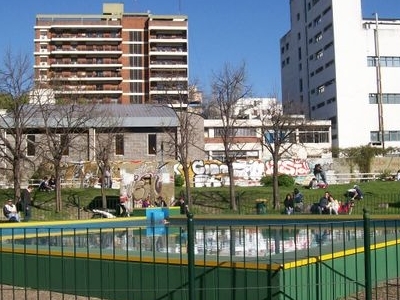 Here's the our members favorite photos of "Cities in Buenos Aires NCR". 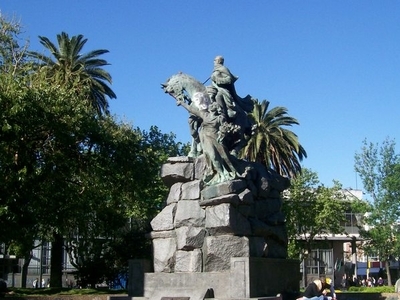 Upload your photo of San Martín!